The Library’s Third Floor West was recently opened after undergoing asbestos treatment. What is left is an empty space with the possibility to make significant additions to students’ resources. By continuing to use ideas that are currently successful, to make new improvements and to keep student needs in mind, the Library can use the open space on Third Floor West to the best of its potential. Many students who go to the Library to study are unsatisfied with the often-loud second floor work spaces. Though these spaces are open and encourage student community and interaction, the noise can prove to be distracting for students working alone. On the other hand, the silent study areas with cubicles are quiet but isolated. The Library can achieve a happy compromise by using some of the open space in Third West to make an open study area while encouraging a quieter space, similar to what the third floor was previously. This has worked well with other universities’ libraries. For example, the James B. Hunt Library at North Carolina State University has open study areas with long tables and natural light. The view that Third West has to offer sweetens this deal. In addition to providing study space for individuals, Third West can also be renovated to include reservable study rooms. Though these exist in the CULC, they are often booked, and students who are looking for a relatively quiet place to study often have trouble finding a place to settle down. These study rooms would help such students, and combined with the open quiet study spaces, would make the Library seem more like a community area. 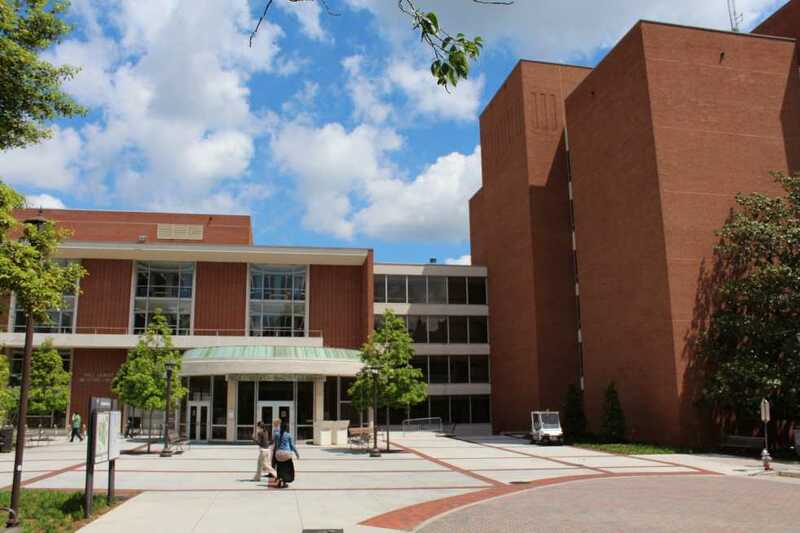 The newly available Third West presents an opportunity for the Library to fulfill the student desire for additional study space, and addressing these needs would mean a better library and a better campus.